We are a large home appliance store in Hong Kong. We offer a wide selection of branded home appliances at very competitive prices. All appliances are delivered brand new. Our offer is hard to beat! What are you waiting for? Check out our catalogue and order. 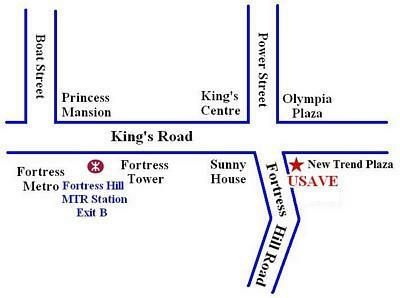 If you have any questions, please feel free to email us, call us at 3647-3672, or visit our store at Fortress Hill.